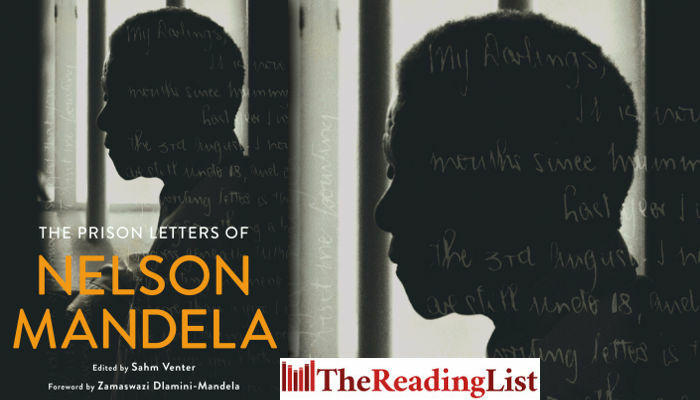 Today Penguin Random House celebrates what would have been Nelson Mandela’s 100th birthday with The Prison Letters of Nelson Mandela. This book is a landmark work: the first, and only, authorised and authenticated collection of correspondence spanning the 27 years Mandela was held as a political prisoner. It covers every aspect of life behind bars for the future South African leader, and provides new insight into how Mandela maintained his inner spirits while living in almost complete isolation and how he engaged with an outside world that became increasingly outraged by his plight, as his imprisonment dragged into its fourth decade. Poignant, impassioned, gripping, and always inspirational, the letters – many of them never seen by the public – have been assembled from the collections held by the Nelson Mandela Foundation and the South African National Archives among others. The Prison Letters of Nelson Mandela is a testament of his defiance and his resolve. From The Prison Letters of Nelson Mandela by Nelson Mandela. Copyright © 2018 by the Estate of Nelson Rolihlahla Mandela and the Nelson Mandela Foundation, images copyright © the individual photographers as noted.